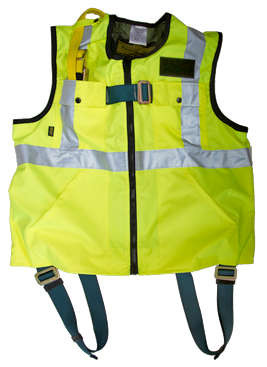 Residential roofing professionals rely on safety equipment for complete protection. 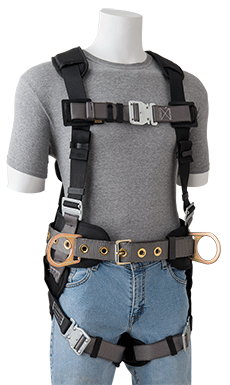 Lincoln Equipment offers a complete range of reliable and high quality roof safety equipment near Cambridge MA. 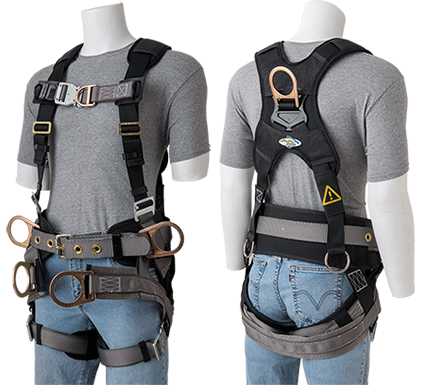 We stock over 200 safety equipment items including safety harness kits, body harness, fall protection systems and ladder safety equipment.